Among the five artists who will be inducted into the Rock and Roll Hall of Fame on Monday (March 15), Jimmy Cliff is probably the least familiar to American audiences. By all rights, the Rock Hall’s honoring of the Jamaican legend should change that. 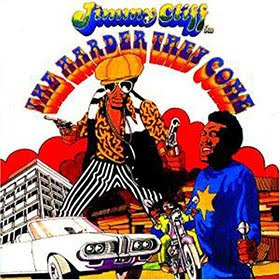 A prime force in reggae for nearly 50 years, Cliff made his mark most notably with The Harder They Come, a gritty 1972 film that combined hard-hitting music with an unflinching, realistic look at ghetto life in Jamaica. Cliff’s lead-actor role, and his dominance of the soundtrack, brought him international fame, even as mainstream success in America eluded him. Since then, Cliff has released a spate of acclaimed albums, and has earned extensive praise from peers in both the reggae and the rock worlds. Artists who’ve covered his songs range from John Lennon to Willie Nelson to Fiona Apple, and such notable figures as Elvis Costello, Joe Strummer, and The Rolling Stones have been among his collaborators. 2010 is shaping up to be a busy year for Cliff. Currently he’s putting the finishing touches on his first album of new material in six years, and in June he will kick off a North American tour that includes an appearance at the Bonnaroo Music and Arts Festival. To commemorate Cliff’s induction into the Rock Hall, we’ve dug into our vaults for a never-before-published interview, conducted in 2004. Among other topics, Cliff shares his thoughts about the evolution of reggae, the success of Bob Marley, and his fond memories of The Clash’s Joe Strummer. 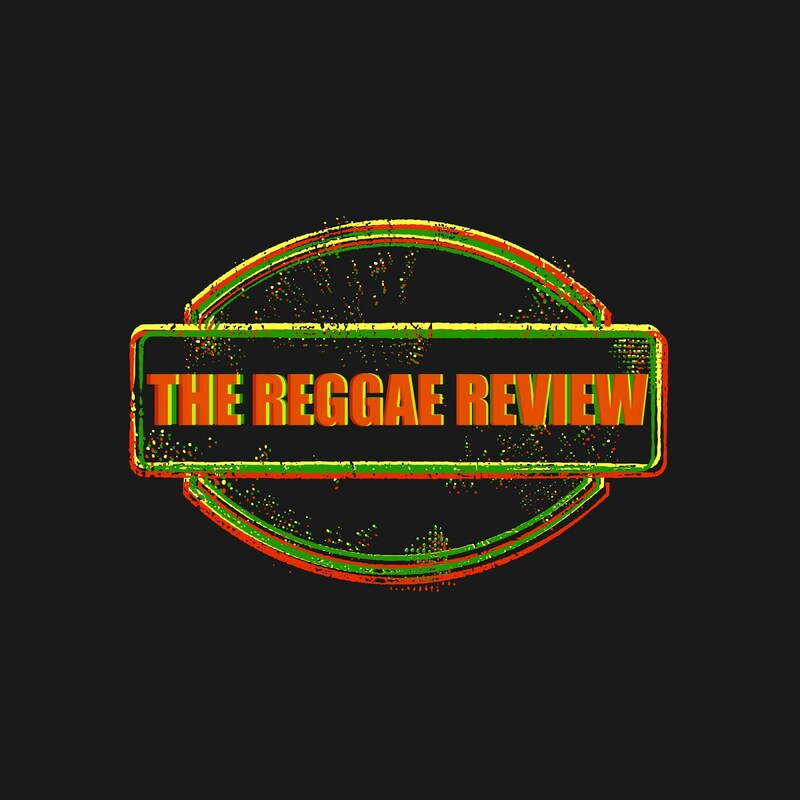 Reggae has undergone lots of changes through the years, incorporating hip-hop and so forth. Do you feel the music has retained its spiritual foundation? That’s the great thing about this form of music. Reggae, as it has become known, started out as ska, and then it was called rock-steady. It became known as reggae in its third form, and then it evolved further -- from rub-a-dub reggae, to ragga reggae, to dancehall reggae. It keeps evolving into different forms, and I think that’s something that’s unique to this music, and very healthy. I’m really pleased with where reggae is today. The spirituality is still there, and the social and political aspect of the music is still there as well. Some reggae artists are addressing those issues, while others sing about girls and cars and so forth. I think that’s a good thing. You made your mark as an actor, in addition to becoming a singer-songwriter. Do you have any theories as to why singers often make good actors? In my experience, most of the actors I’ve met have had a yearning to be singers, and a lot of singers I know have a yearning to be an actor. My first love was really acting, and even to this day I feel I’m a better actor than singer. But it’s easier to write a song and record it, than it is to do film work. It takes a lot of money to make a successful movie. That’s why I’m better known for singing. Generally speaking, when you begin work on a new album, do you try to do something that’s different from what you’ve done in the past? Yes. I’m a creative artist, first and foremost. When I start writing a new album, I automatically begin with thoughts of how this one is going to be. I never want any album to be like the previous one I’ve done. Sometimes that’s gotten me into trouble. When I came onto the scene, there was nothing called ska, or reggae, or anything like that. That music was just beginning to take form, and I directed my energies toward helping create that. That wasn’t necessarily a commercial thing to do. You wrote and recorded a song with the Clash’s Joe Strummer for your Black Magic album. What was that experience like? Joe and I had met previously only at a distance, and we had never really had a chance to talk. But we had admiration for each other’s work. He just came into the studio one day. I don’t know how he learned that we were recording, but he had some lyrics he had written, and he said, “You know, I can hear Jimmy Cliff singing these words.” [Producer] Dave Stewart asked him how he thought the song should go, and he said, “I don’t know. I just hear Jimmy Cliff singing these lyrics.” The two of them began playing guitar, and I came up with the melody, and then Joe chipped in with some help on the melody as well. We recorded the song right away. That was a really special moment for me. You can imagine the shock I felt after hearing that Joe was not with us anymore. You’ve likely heard this question many times, but do you have any thoughts about why Bob Marley took hold so strongly in America, whereas other worthy Jamaican artists did not? Island Records really focused on taking Bob Marley over the top, so to speak. I myself moved away from Island Records, at a time when it wasthe company with the eye, the focus, and the concept of how to promote this music. I went to all the big majors -- Columbia, EMI, Reprise, all of them -- and they saw an artist with talent, but they didn’t know how to promote that talent. Bob was a great talent who also benefitted from great promotion. Like many reggae artists, whenever you address issues that are troublesome in our culture, you do it with a positive spirit. Does that come naturally to you? Yes. I do happen to think that the positive force is a superior force, on this planet. And we need to emphasize that. God knows, we have enough negativity going on. I came out of a situation where I could really have gone negative. I grew up in the ghettos of Jamaica, and came out of a situation where I saw a lot of friends, and people I know, die from gunshots and other violence. I could easily have gone that way. I had to have a positive outlook on life, in order to come out of that, and still be around, and make music. It’s become something that I’ve cultivated for myself.